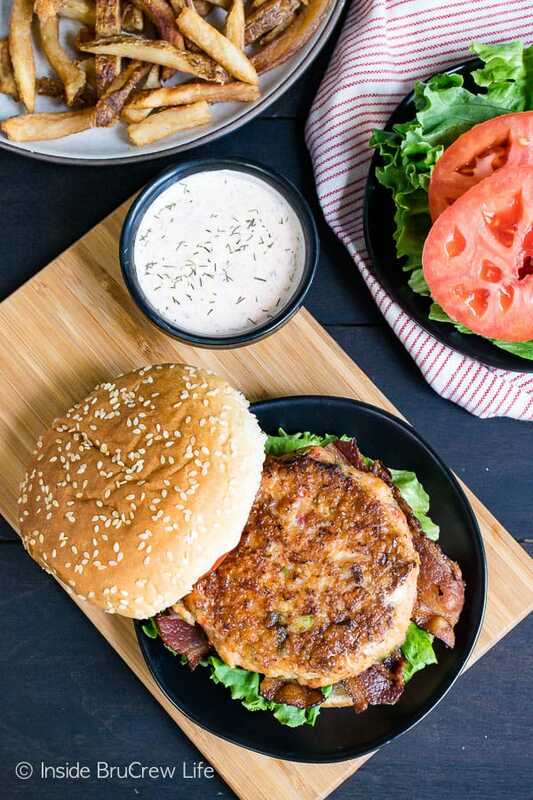 These Homemade Cajun Shrimp Burgers are so full of flavor and are so easy to make. Enjoy them on a bun or a lettuce wrap depending on your eating style. This summer I have really been craving crab cakes. But here’s the deal. A couple of years ago I had a BAD experience with a crab cake on a cruise ship. Let’s just say, I have never run back to my room so fast in all my life. Trust me. You don’t want to know any other details. Ever since then, I have not been able to eat real crab without experiencing adverse reactions. 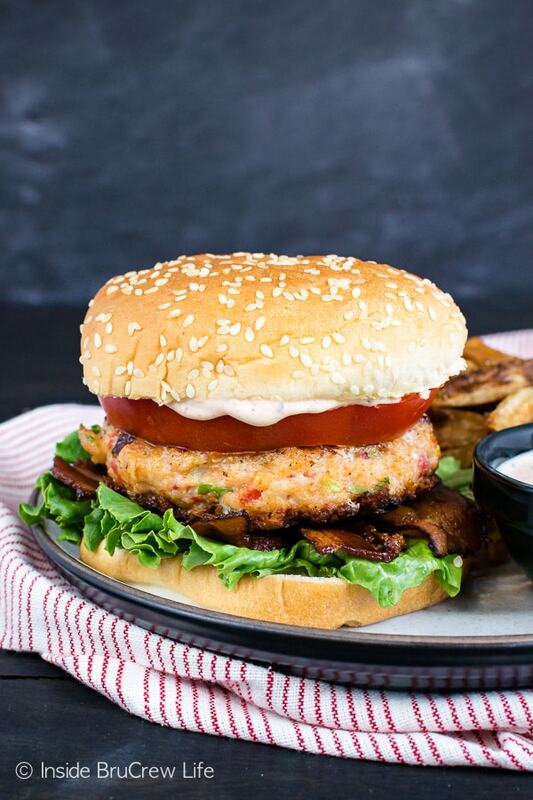 That doesn’t change the fact that sometimes I crave a good crab cake. It’s a running joke in our house for my family to point out any and all things crab because they know how much it pains me to not eat it. I’m on a cleaning and decluttering kick right now. The other day I was cleaning out a bin under our bed where I had stashed a bunch of torn out magazines pages with recipes I wanted to try. 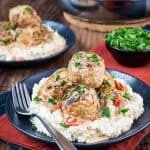 Some of these recipes got thrown into my trash bag in a hurry. I’m still not sure why I saved a few of them because they didn’t sound or look appetizing at all now. 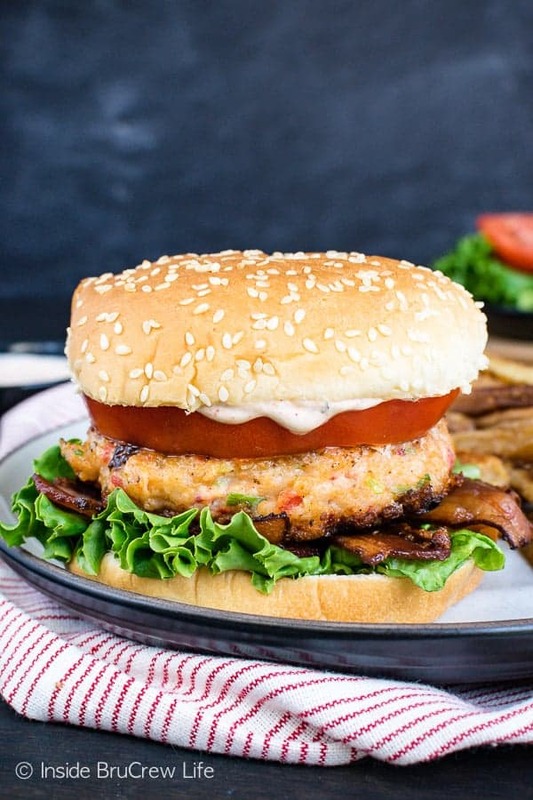 I was doing a good job of narrowing down the huge pile of magazine clippings when I came across a recipe for a shrimp burger in an old Woman’s Day magazine. That burger stopped me dead in my cleaning tracks. This was the solution to my crab cake dilemma!!! I adore shrimp. In fact, every time we go anywhere that has shrimp tacos on their menu, I always choose them. 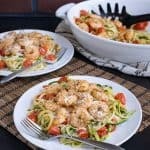 And right now, this Coconut Curry Shrimp and these Parmesan Garlic Shrimp Zucchini Noodles are two of my favorite lean and green meals to make at home when I’m in charge of dinner. 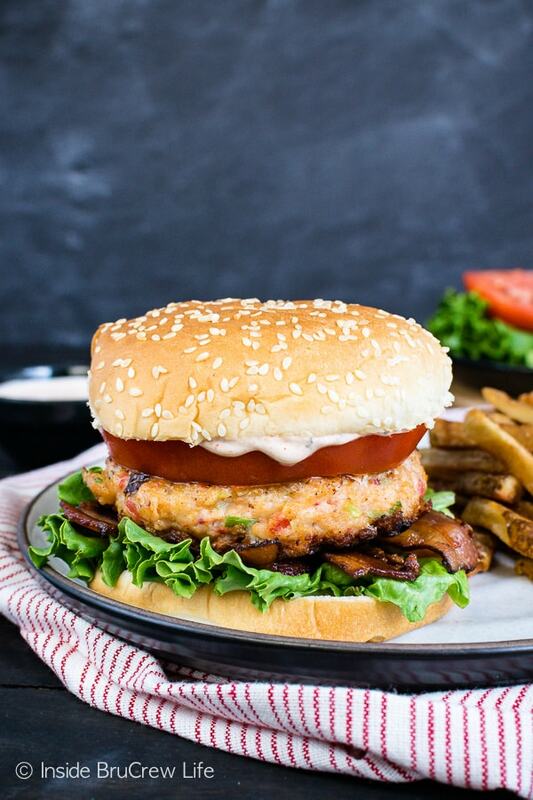 So, why not make shrimp burgers to enjoy in place of the taboo crab?!?!?! I couldn’t wait to get to the store for all the ingredients I needed. Seriously. I headed to the store later that afternoon to get everything I needed for dinner. Thaw the bag of shrimp. Pulse all the ingredients in a food processor. Not too much though because you want some chunks of shrimp in your mixture. Heat the oil in a nonstick skillet over medium heat. Once the skillet is warm, divide the shrimp mixture into 4 even scoops. Drop the patties into the oil. It is going to be sticky, so it will be hard to form into patties with your hands. Spraying your hands with nonstick spray will help. Use the back of your spoon or spatula to press the mixture down and to shape it into round 3/4 inch thick patties. Cook them 3 to 4 minutes per side. 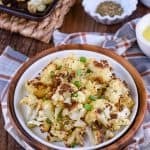 Remove from the pan and serve warm. 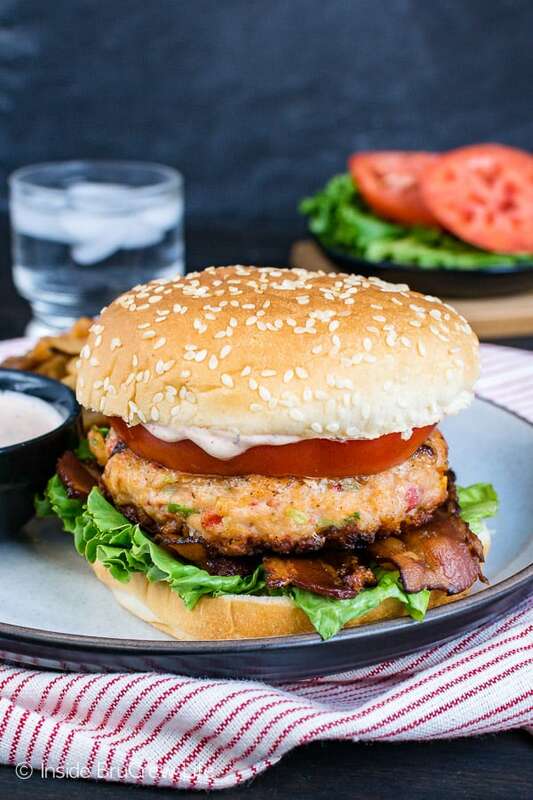 These healthy burgers are delicious served on a bun with lettuce, tomato, bacon, and a creamy cajun dill sauce. If you are on a low carb diet, go ahead and skip the bread and do a lettuce wrap or salad. 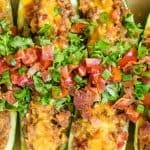 You can also serve it on top of zucchini noodles. Enjoy this Healthy Pizza Zucchini Salad or this Balsamic Caprese Veggie Salad as a side along with the Homemade Cajun Shrimp Burgers. 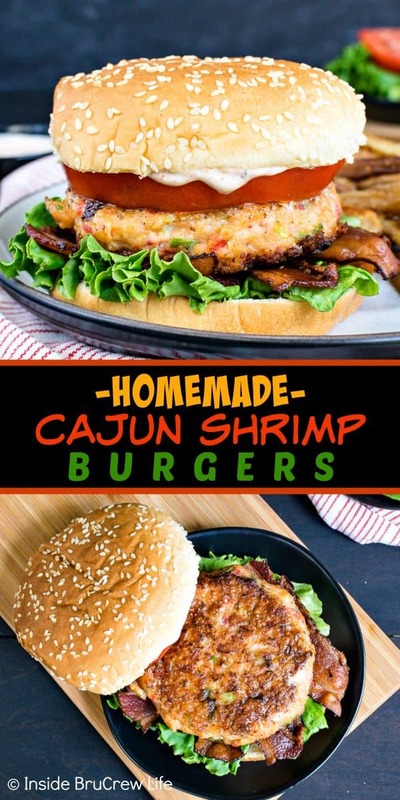 If you enjoyed this Homemade Cajun Shrimp Burgers recipe, here are a few more recipes that you may enjoy. 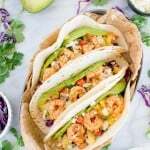 These easy Caribbean Jerk Shrimp Tacos are loaded with fruit salsa, crumbly cheese, and spicy shrimp. It’s a great fresh dinner choice. 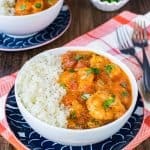 A skillet of Spicy Parmesan Shrimp Scampi is an easy pasta dinner with a spicy cheese sauce that the whole family will enjoy. A spicy rub adds a blast of flavor to this Sheet Pan Chili Lime Cod. It’s an easy lean and green meal that is ready in 30 minutes. These Skillet Shrimp Fajitas from Taste and Tell are good for you and ready in no time at all. Add these Spicy Fish Wraps from Aggie’s Kitchen to your dinner plans. A quick light meal is always good for busy days. Whisk together the yogurt, seasoning, lime juice, paprika, garlic, dill, and salt. Refrigerate until ready to serve with the burgers. 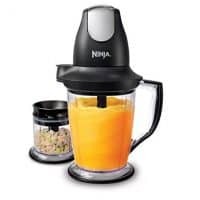 Place the shrimp, onions, pimentos, panko, cajun seasoning, and egg white in a food processor. Pulse slightly until a paste forms. Do not over pulse. You should still see chunks of shrimp in the mixture. Heat the oil in a nonstick skillet over medium heat. Divide the shrimp mixture into 4 even scoops. Drop the scoops into the heated pan. Use the back of a spoon or spatula to press the mixture down into 3/4 inch thick patties. Use the spoon so shape the sides as well so they are round. Cook 3 to 4 minutes on each side. 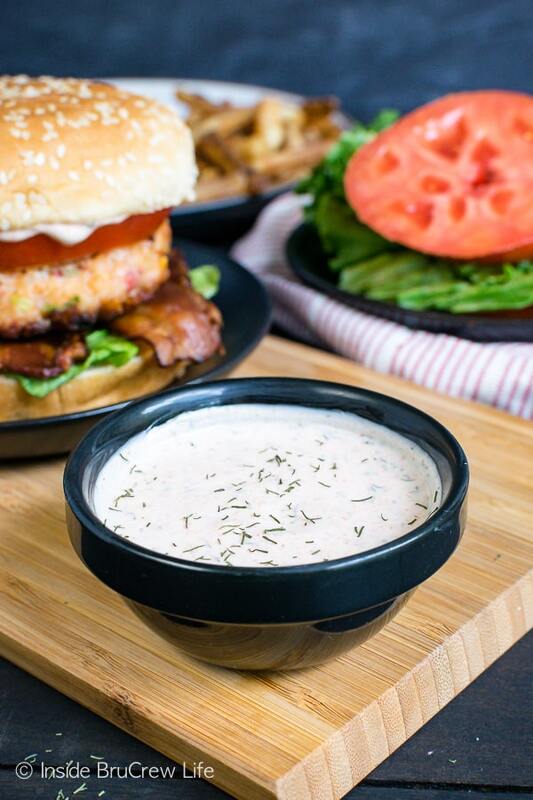 Serve hot with buns, lettuce, tomatoes, bacon, and cajun dill sauce. Most of time choosing any food with shrimps in it.